These rooms are sure to keep the whole family within easy access to the pool and hot tub. The only one of its kind at Bay Breeze Resort! 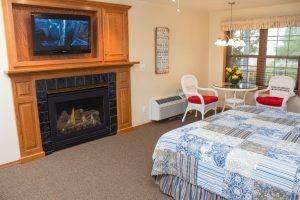 With a gas fireplace and recliner, this room will keep you cozy. Relax in one of our two uniquely decorated Luxury King Suites, Poolside. 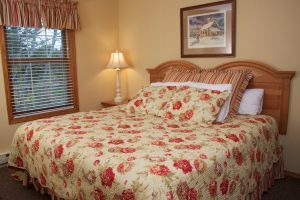 Convenient to the pool and yet a cozy room that is your home away from home.